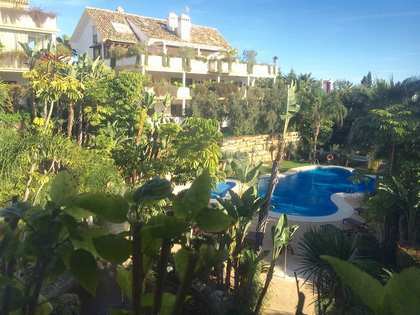 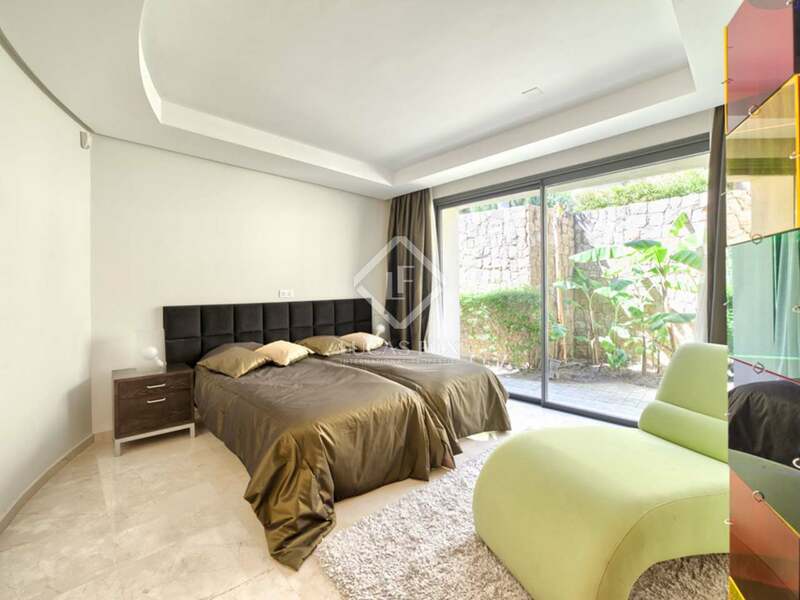 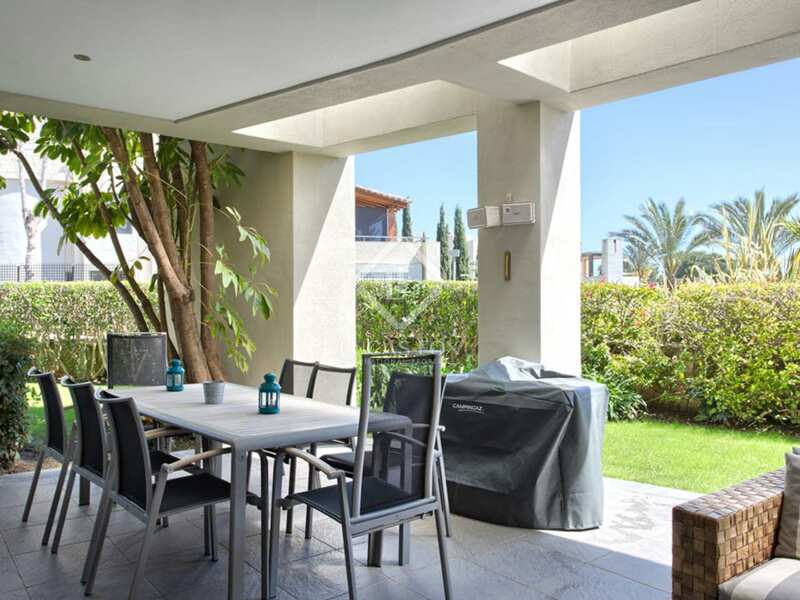 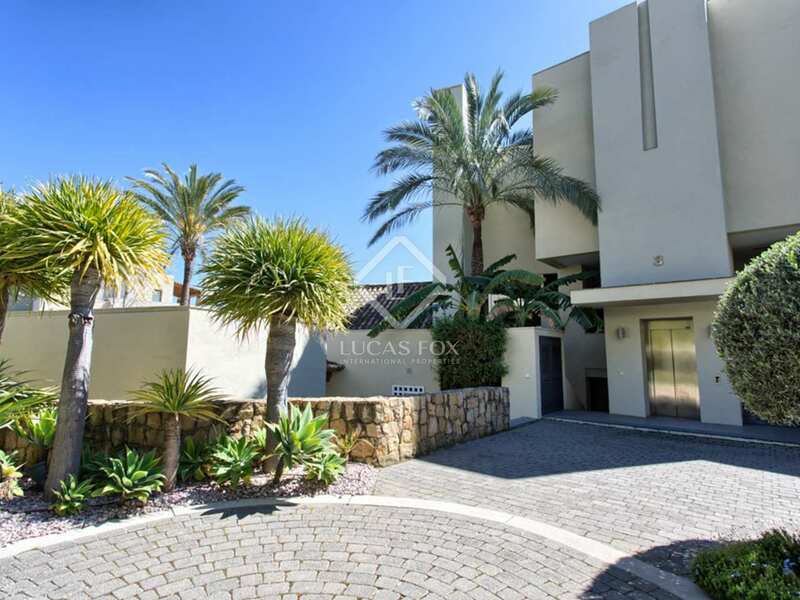 In a gated community with 24-hour security in the prestigious Sierra Blanca area of Marbella we find this well appointed ground floor apartment for sale. 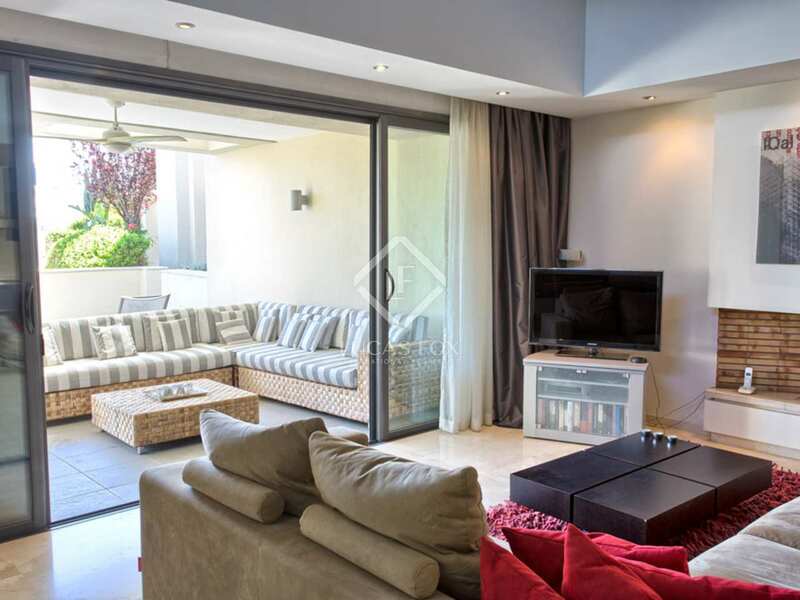 This south-facing property enjoys plenty of sunlight and direct access to the terrace and a small private garden as well as beautifully maintained communal gardens and a swimming pool. 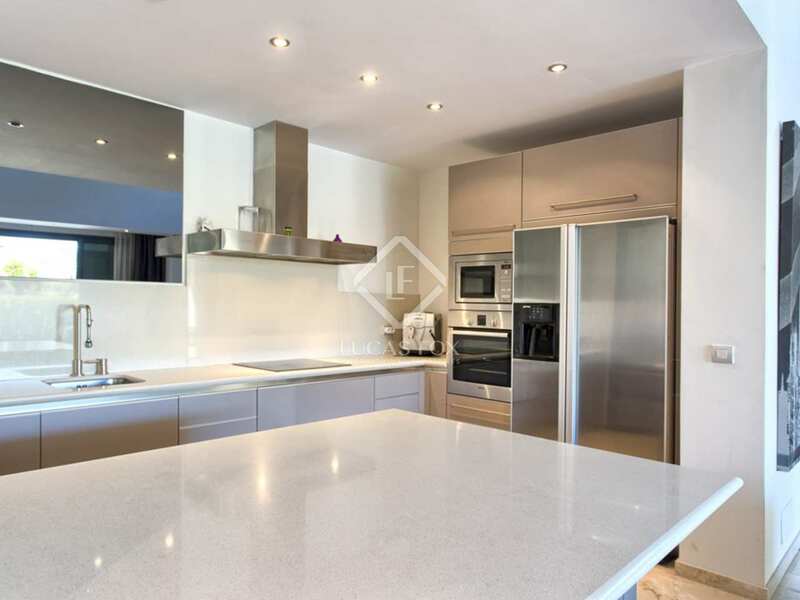 The spacious apartment boasts a wonderful open plan living and dining area with fireplace and double height ceilings, Next to this is the fully fitted modern kitchen with Smeg and Bosch appliances. 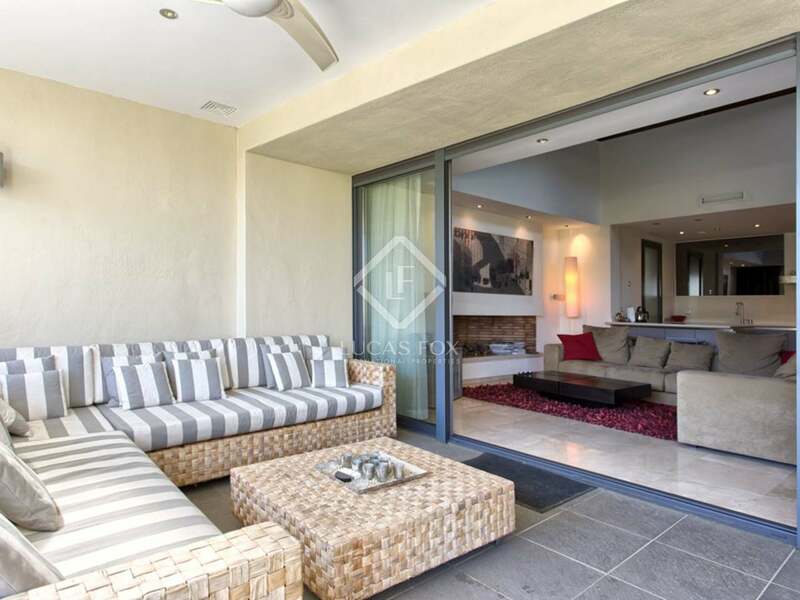 There are 3 bedrooms including the master bedroom with its en-suite bathroom and walk-in wardrobe, and 2 further en-suite bedrooms as well as a separate guest toilet. 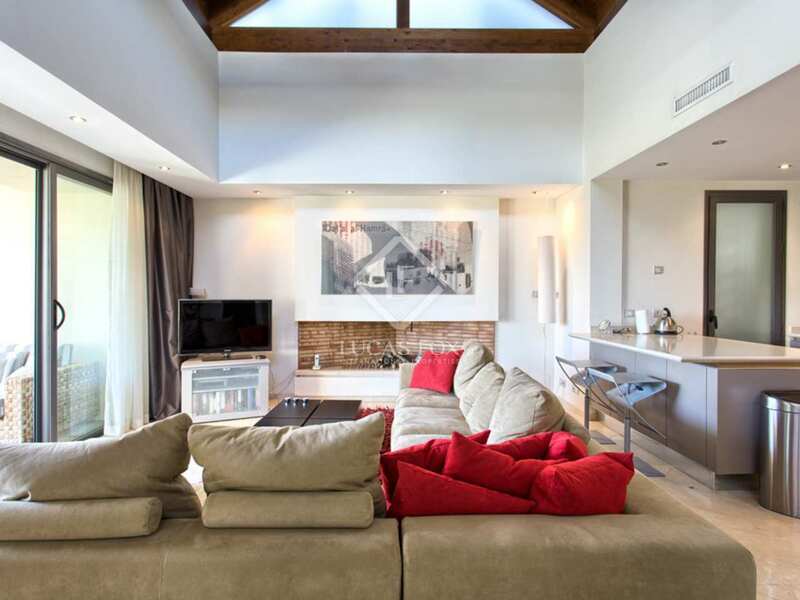 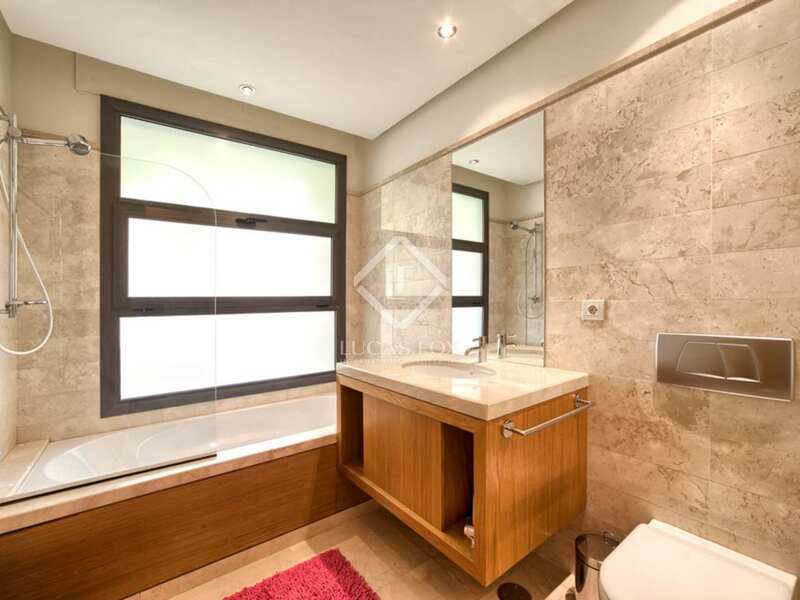 Additional features include air conditioning and heating with underfloor heating in the bathrooms and the living room. 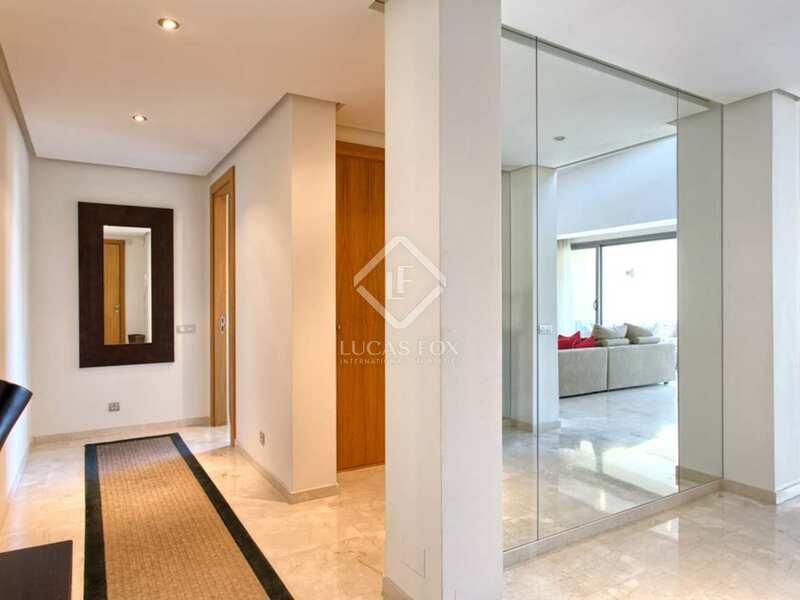 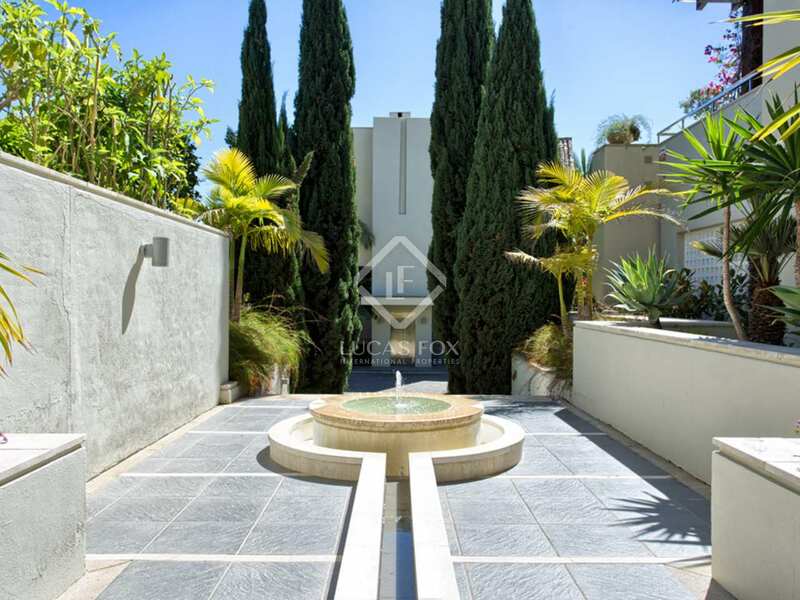 A luxury ground floor property located less than a 5-minute drive to all amenities. 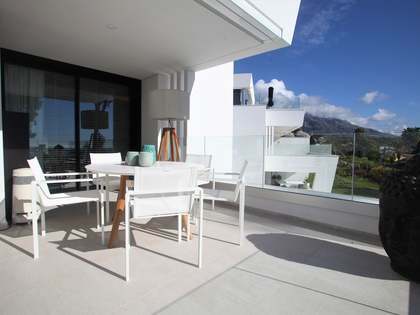 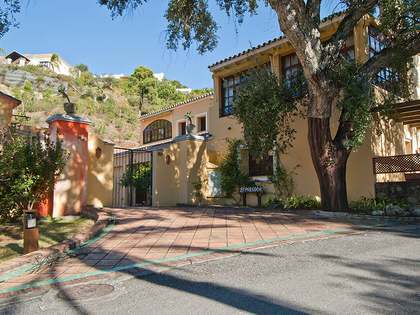 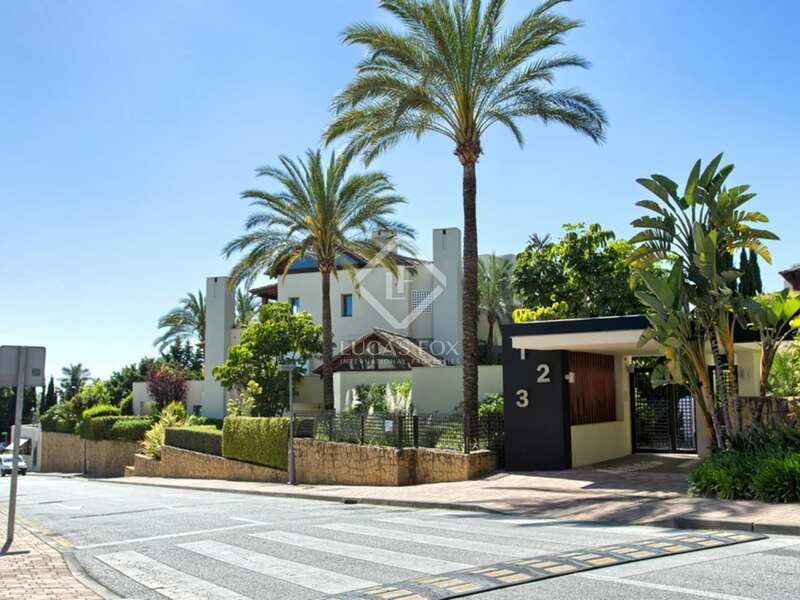 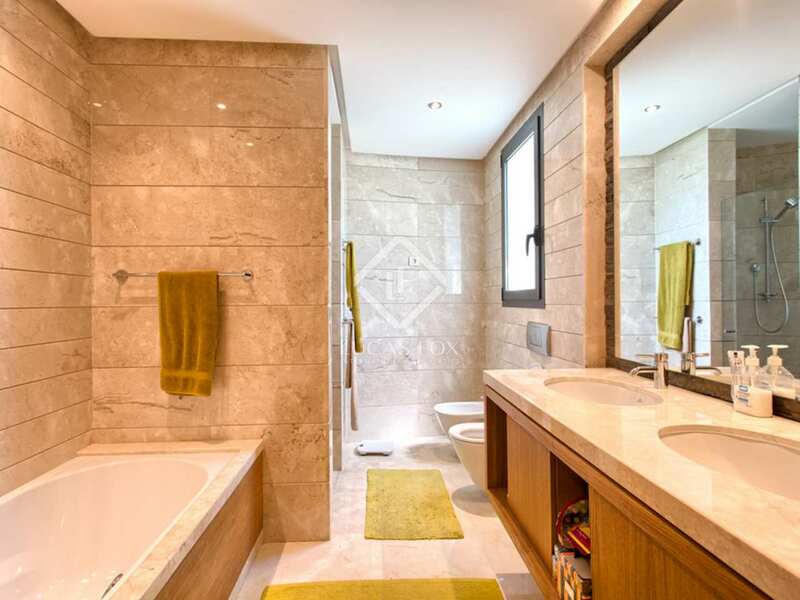 Property located in Sierra Blanca, close to Marbella centre and the Golden Mile, Puerto Banus and the beach.